One way to avoid damaging your teeth and gums is to purchase a “soft” toothbrush featuring rounded bristles which are less abrasive to teeth. You should hold the brush between the thumb and forefinger, not with the fist. When brushing, do not `scrub’ the teeth with a horizontal, back-and-forth motion. Instead, start at the gum line and angle the brush at a 45-degree angle. Brush both the teeth and the gums at the same time. Push hard enough to get the bristles under the gumline but not so hard that the bristles flare out. It’s also a wise move to limit the amount of toothpaste because it is abrasive. Myth: I can’t see any problems with my teeth, so I don’t need to go to the dentist. Fact: There are dental problems that aren’t visible to the naked eye – gum disease, hairline fractures and root canal disease are just a few. Dentists use sophisticated technologies – like digital X-rays – to detect problems both on and beneath the surface of your teeth. Plus, it’s a mistake to think of dental visits asemergency care; they’re just as much about preventive care. Myth: I don’t need to worry about my teeth because my parents never had problems. Fact: Though genetics may play a small role in predicting your oral health, how well you take care of your teeth will be the single most important determinant in how healthy they are. Myth: Chewing sugar-free gum after a meal is just as effective as brushing. Fact: It’s true that chewing sugar-free gum after meals can help clean your teeth, stimulate saliva flow and freshen your breath after meals. But it’s no replacement for a thorough brushing and flossing, which actually removes dental plaque and food debris. Myth: I shouldn’t brush my teeth if my gums are bleeding. Fact: Bleeding gums can be a sign that you’re brushing too vigorously or gum disease. Keep brushing, but make some adjustments. Use a toothbrush with medium-soft bristles and brush in a circular motion. If the bleeding continues after a few days, see your dentist. Myth: If I have a toothache, placing an aspirin tablet next to the tooth will relieve pain. Fact: Putting an aspirin tablet in direct contact with the soft tissues of your mouth will not help relieve a toothache. In fact, this can lead to painful chemical burns. Don’t do it! See your dentist for relief. 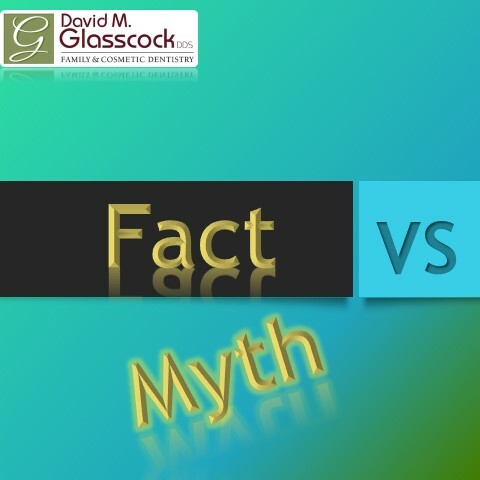 Myth: All dental procedures must be avoided during pregnancy. Fact: Although certain procedures, such as X-rays or dental surgery, should be avoided during pregnancy, regular dental treatments should continue as usual. Are your Gums Receding or Extra Sensitive? Take a look at your gums. Do they look like they’re receding or do they feel extra sensitive lately? If yes, it’s time to come in for a visit. Receding gums are a sign of two things: gum disease or overly aggressive brushing. Left untreated, gum disease can lead to tooth loss and even heart disease. For early stages of gum disease, we can use a non-surgical scaling and root planing (SRP) treatment to get your gums healthy again. Excessive gum recession, however, sometimes requires a surgical treatment called a gum graft. Once your gums start to recede, brushing with a lighter hand will only be effective if there is still adequate gum tissue left to act as a barrier from disease and bone loss. But if your gums have receded to the extent that your tooth roots are exposed, you may need a gum graft. Exposed tooth roots can cause varying degrees of tooth sensitivity or make your teeth appear longer than normal. But more importantly, exposed tooth roots can leave your teeth vulnerable to bacteria and periodontal disease. Gum grafts may also be used to correct a high frenum attachment. The frenum is the muscle between the upper or lower front teeth; if it pulls on the gum margin, recession could result. Orthodontic therapies can also stretch the gum line and cause the gums to recede. 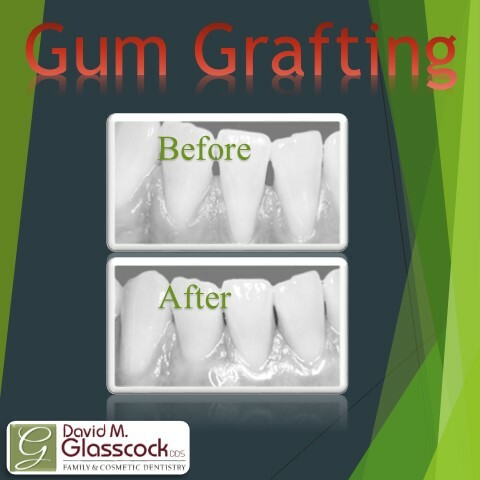 In all cases, gum grafts are an excellent way to protect the underlying bone and prevent the gums from receding further. Brushing your teeth before bed might sound like an insignificant choir to worry about but it can have a significant impact on your oral health. Recently, a survey conducted by the British Dental Health Foundation found that many people skip brushing their teeth before bed. The poll’s results showed that 47 percent of respondents regularly skip this nighttime ritual, Medical News Today reported. That is almost 1 out of every 2 people not brushing! Your mouth is a breading ground for bacteria. Bacteria accumulates on your teeth, gums and tongue. As a matter of fact, you have more bacteria in your mouth than cells in your body. The bacteria in our mouths need food to live and multiply. So when we eat foods (especially sugary foods), or even starchy foods like pasta or breads, the bacteria use them as their food. 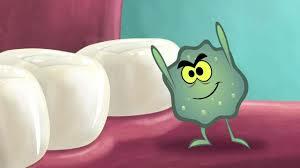 The bacteria then produce acids that can dissolve tooth enamel. When left over night, more extensive damage can be done to your gums and teeth based on the amount of time the bacteria is given to grow. 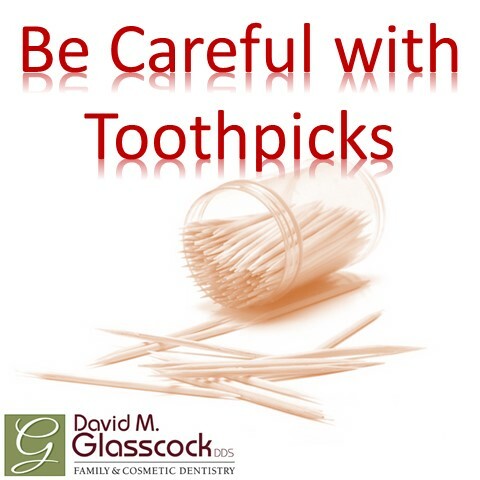 Proper brushing(teeth, gums and tongue) and flossing, help to eliminate excess bacteria from your mouth. Our advice to you? Brush your teeth before bed! You can save yourself a toothache and a good chance of gingivitis in your future. It’s only takes 2 minutes before bed which can save you lot’s of money and time to fix later down the line.